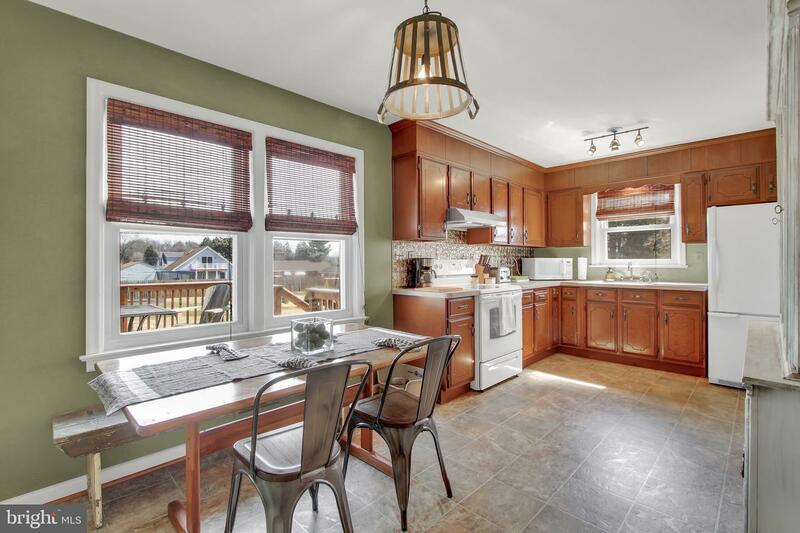 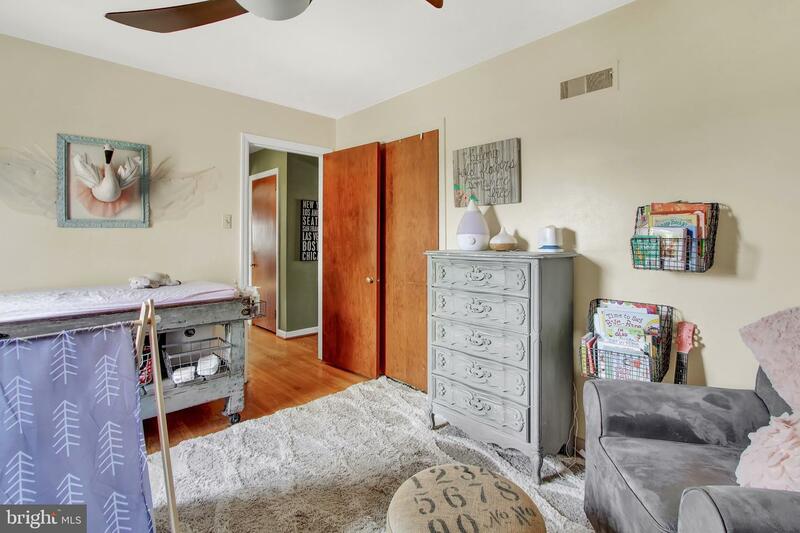 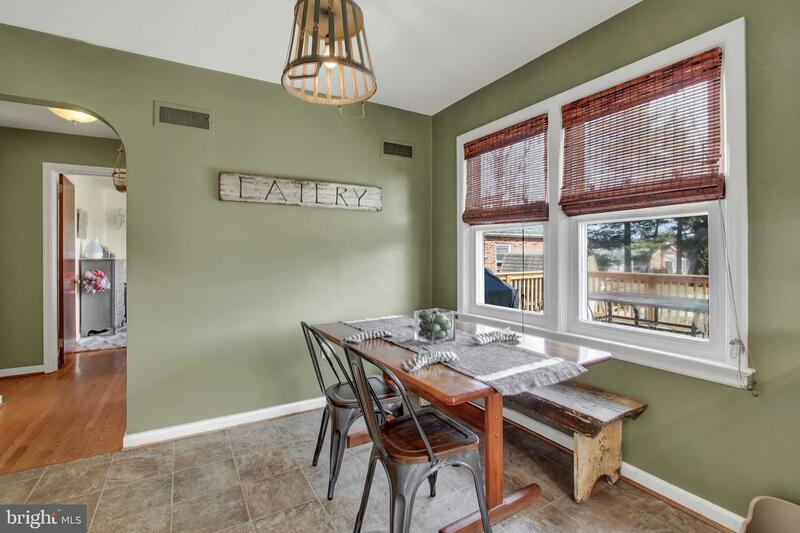 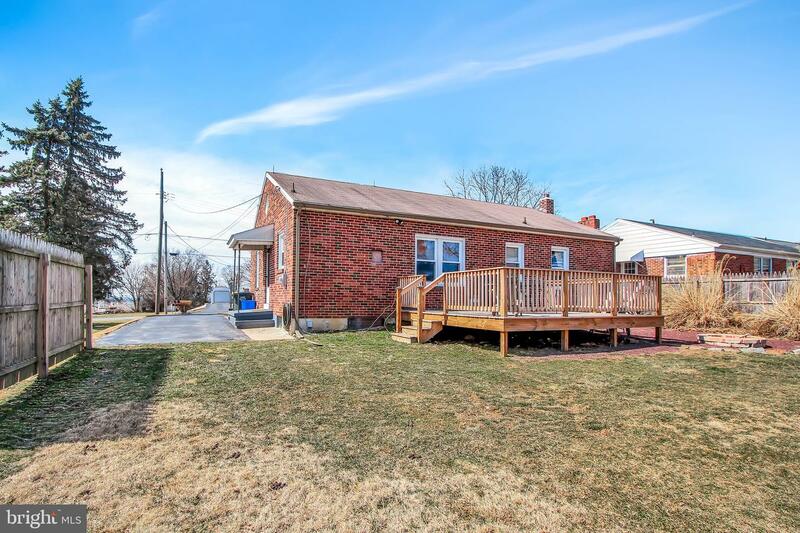 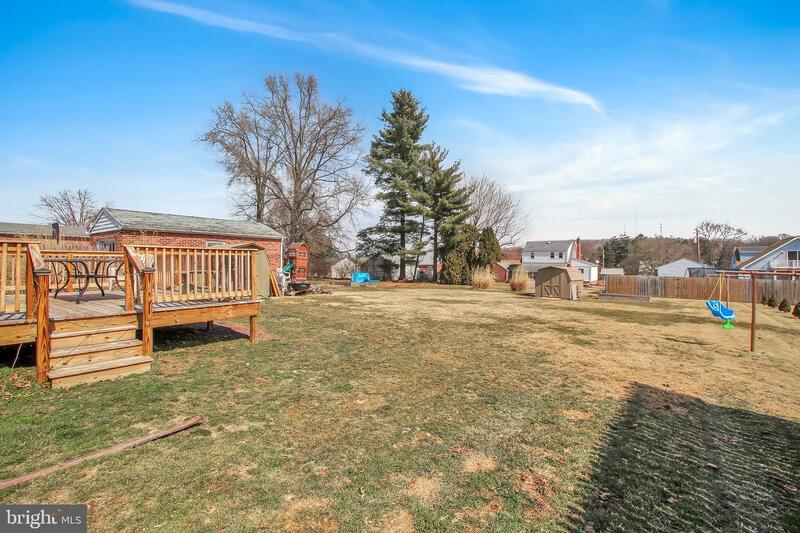 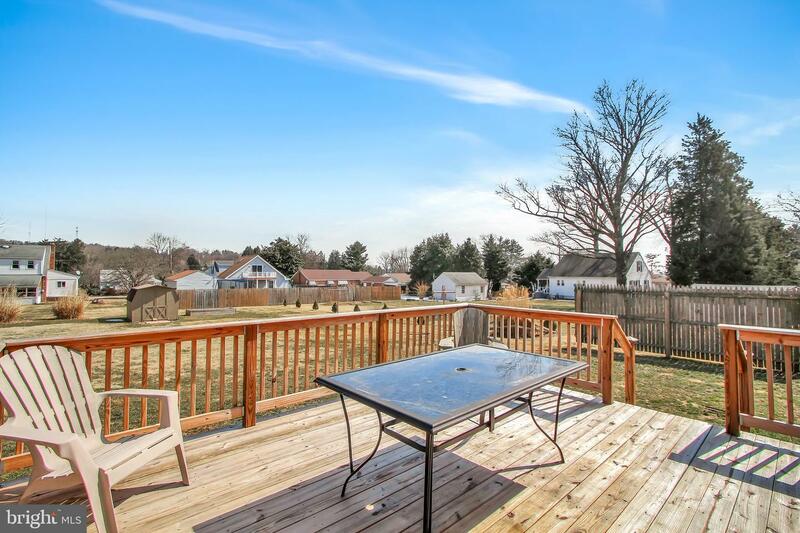 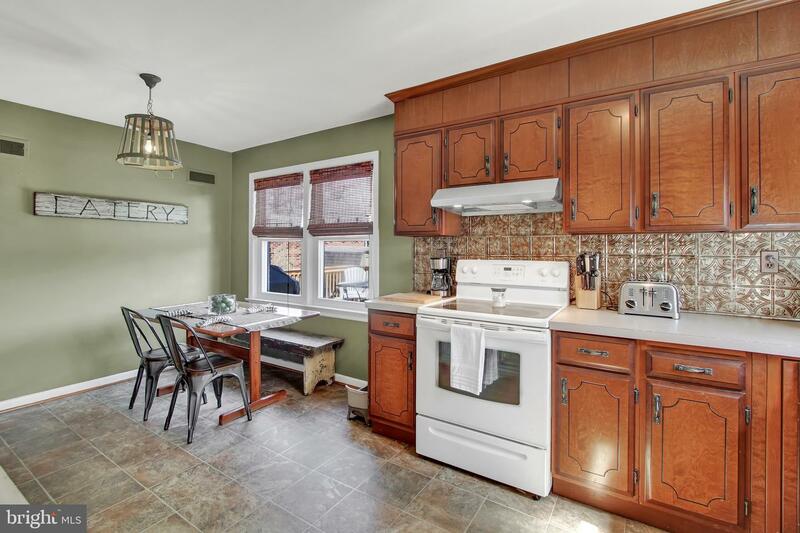 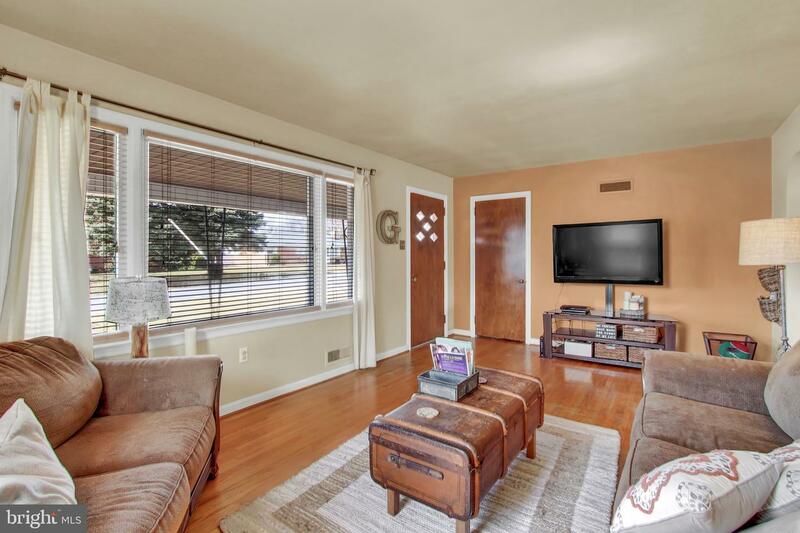 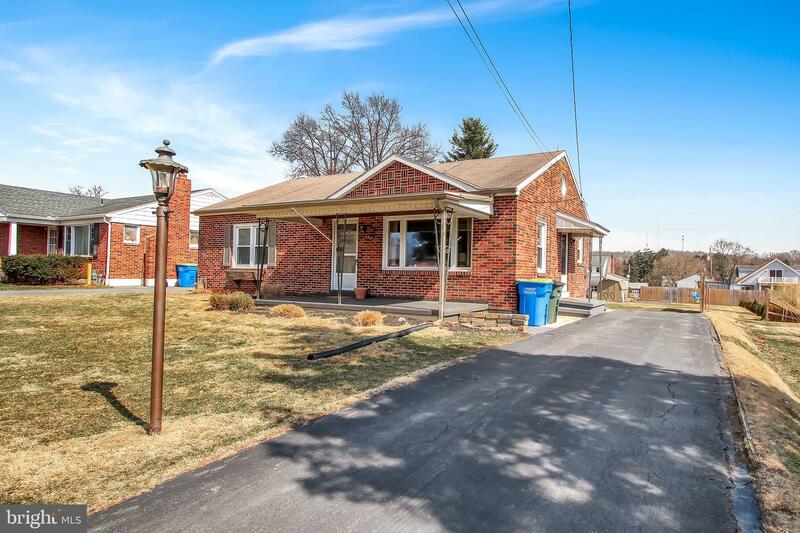 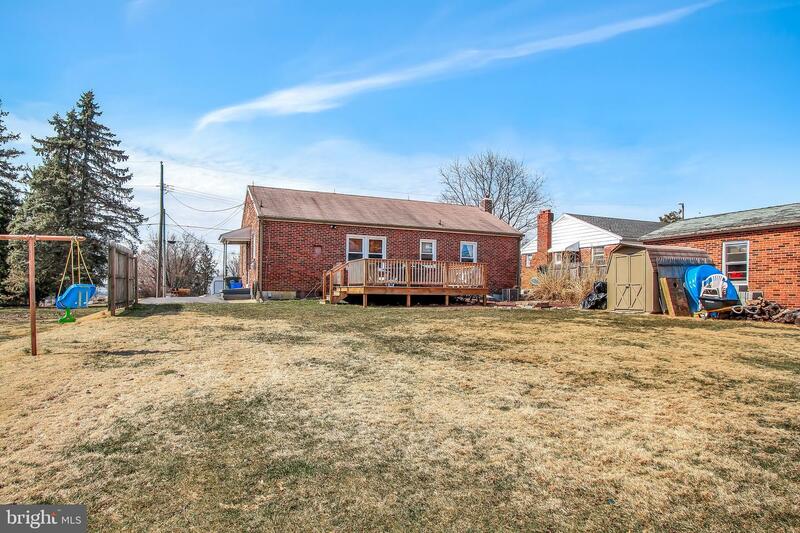 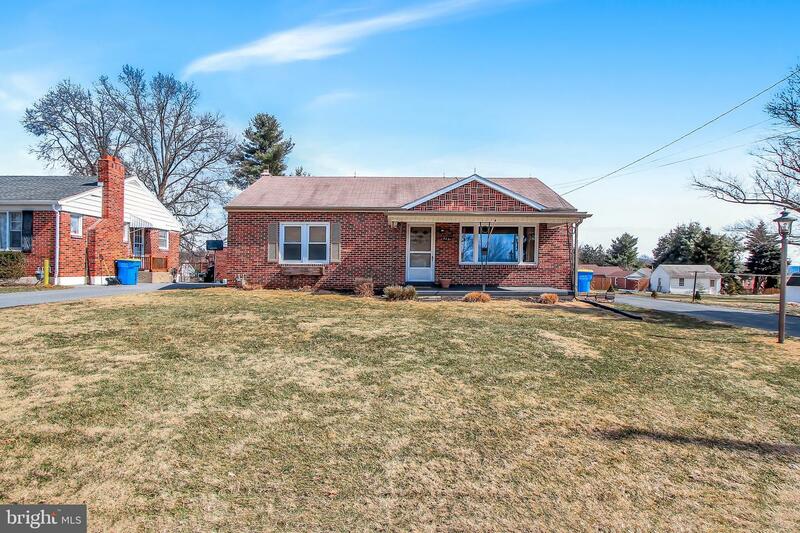 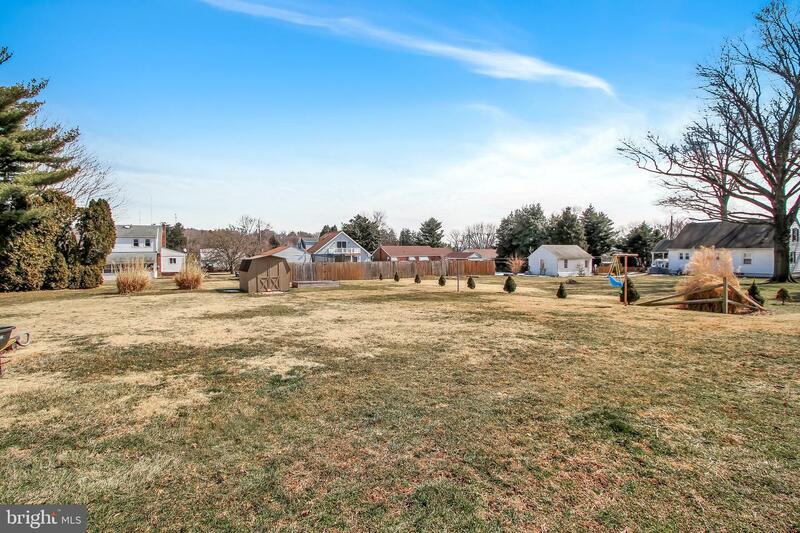 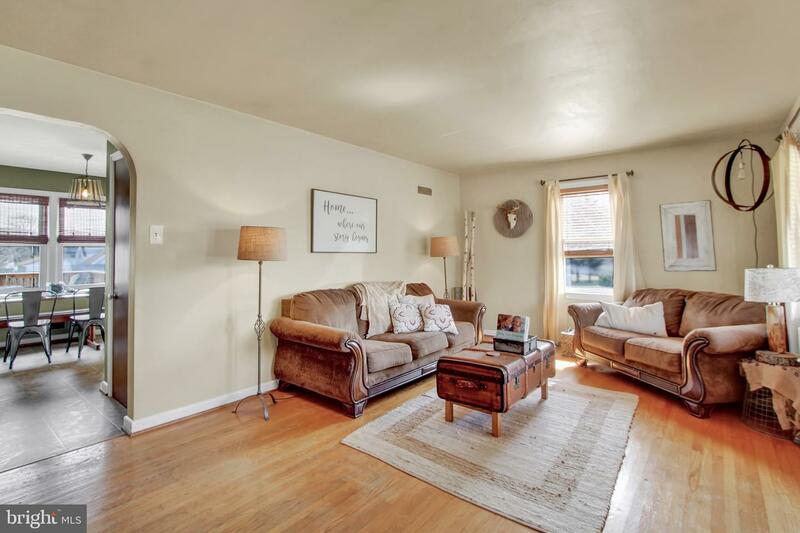 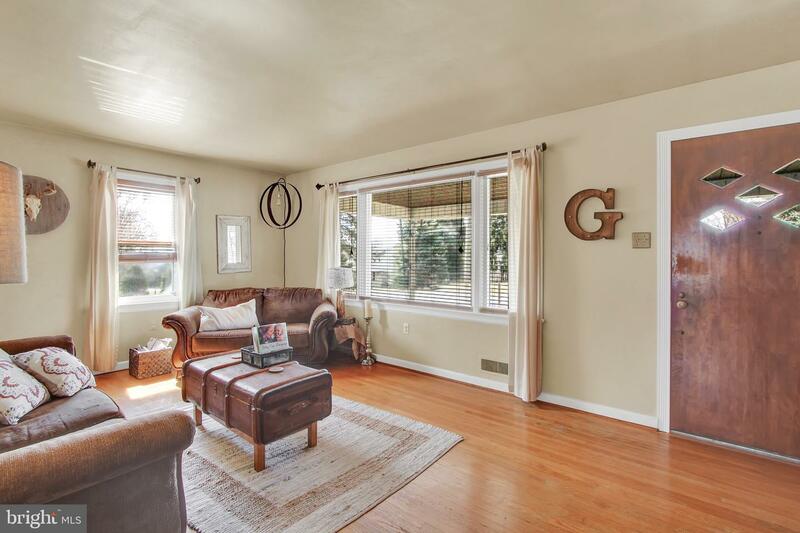 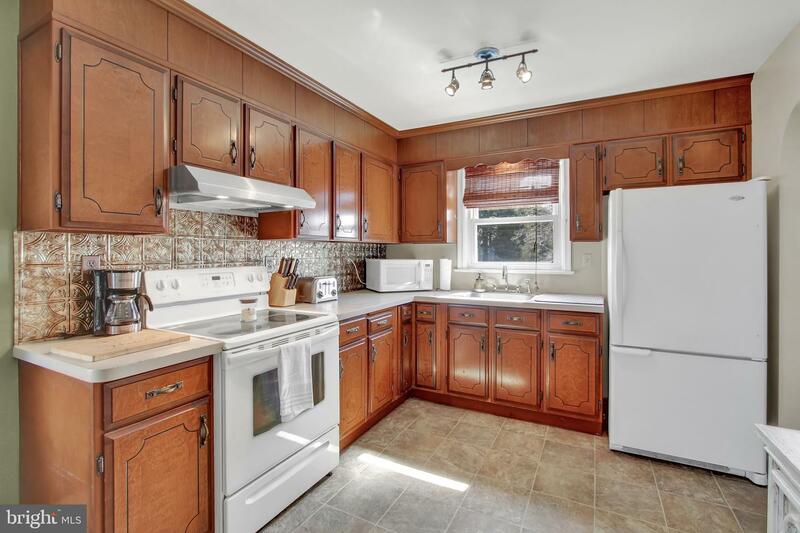 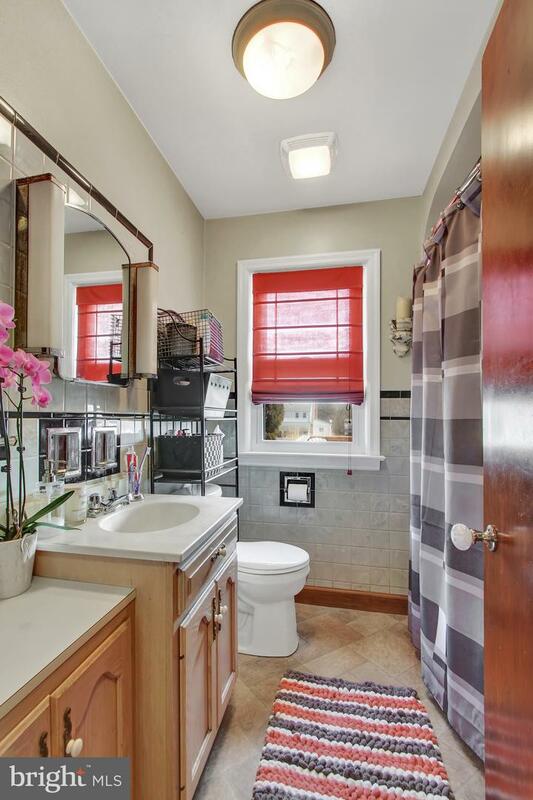 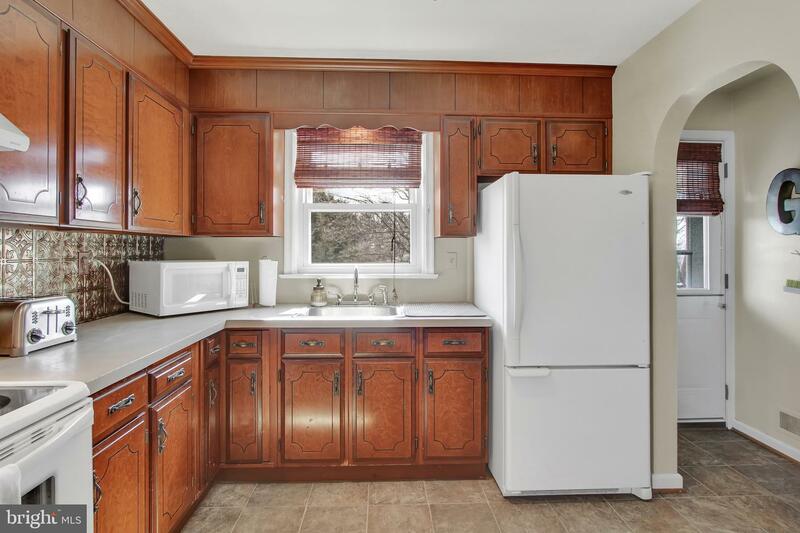 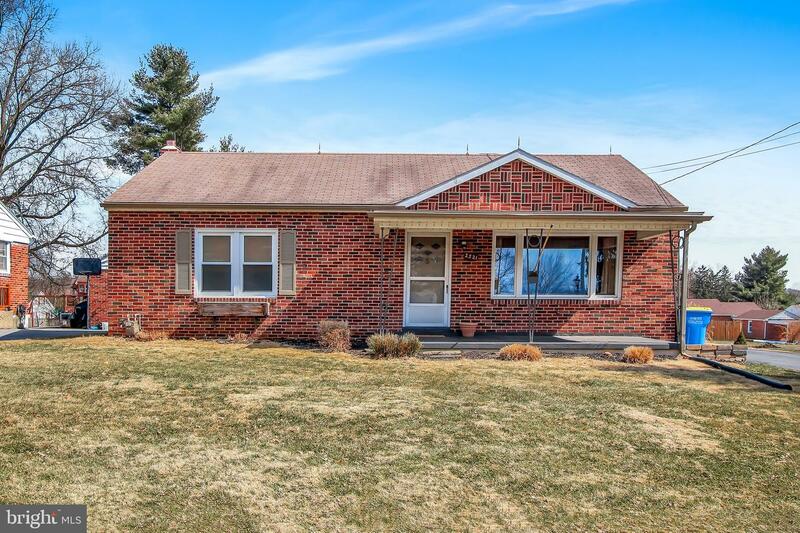 Immaculately maintained all brick rancher in Central Schools shows like a magazine cover. 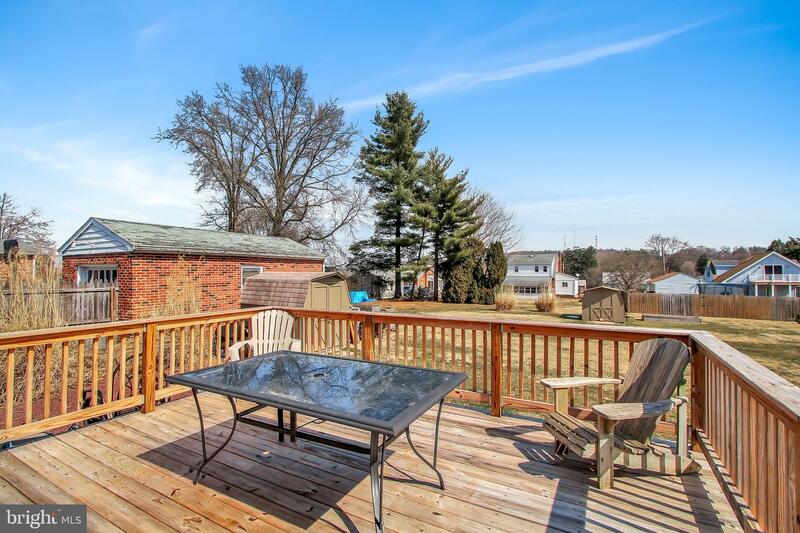 Sitting quaintly on a side street, one has few distractions and can really take time to enjoy the quiet while overlooking the beautiful yard and resting peacefully on the rear deck. 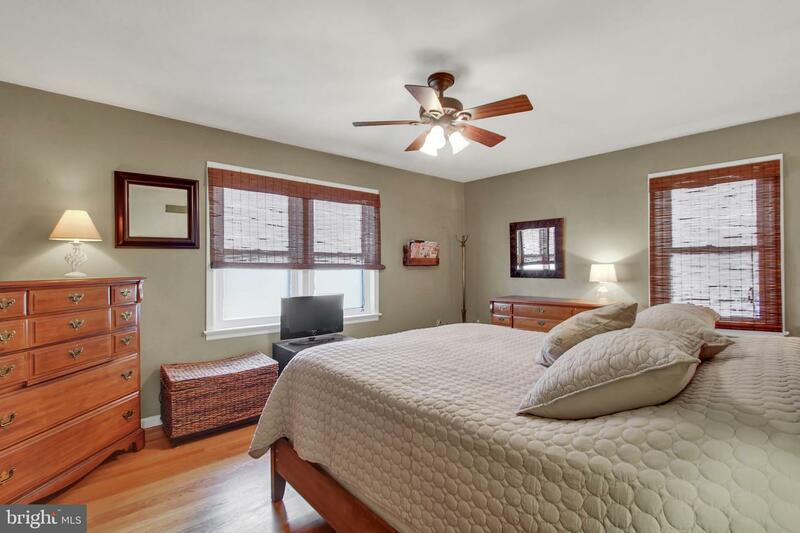 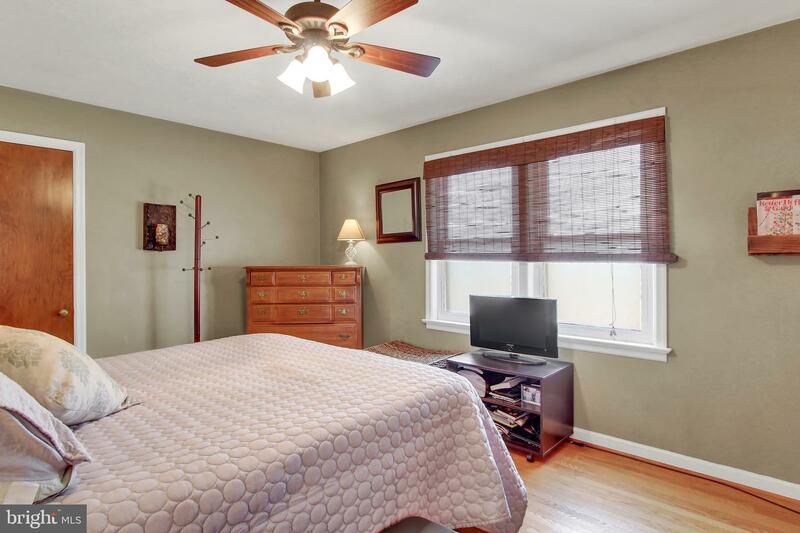 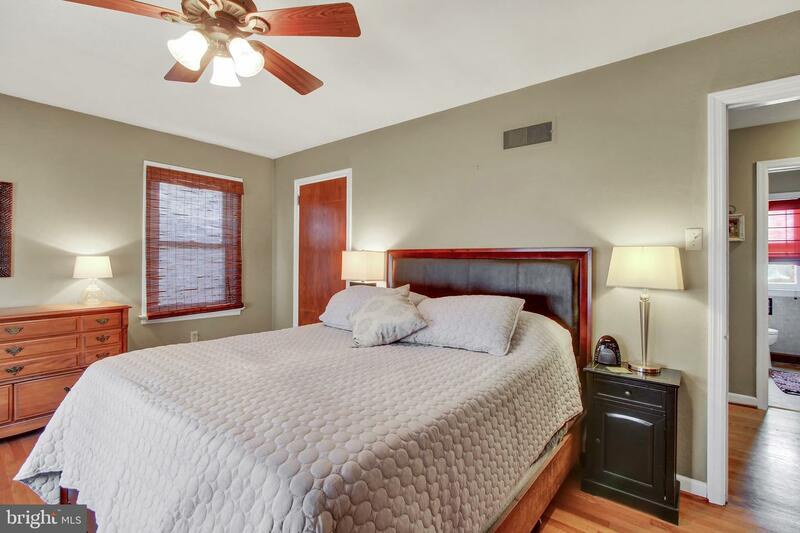 The master bedroom is spacious and offers generously sized dual closets in addition to the gleaming original hardwood floors. 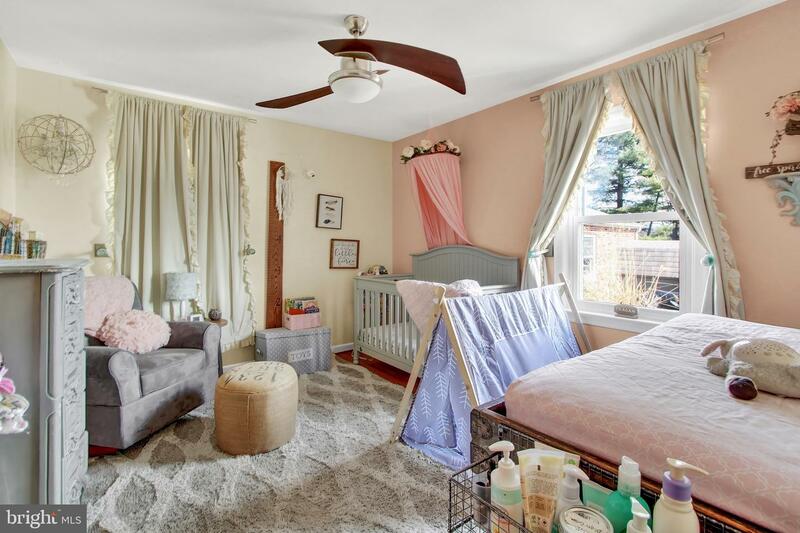 The current nursery is truly something to behold and brings a tremendous amount of warmth to the space. 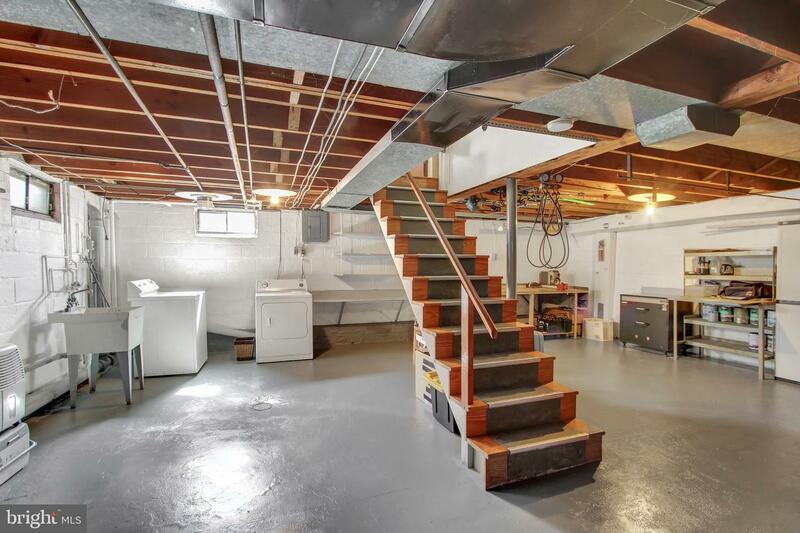 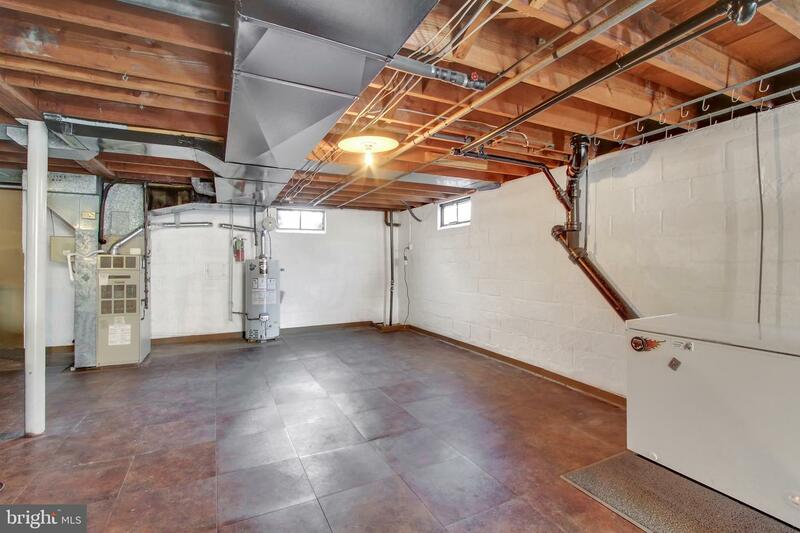 A large open basement offers a blank slate to future owners with plenty of room for a work shop or it could easily be finished for those looking for just a little more space. 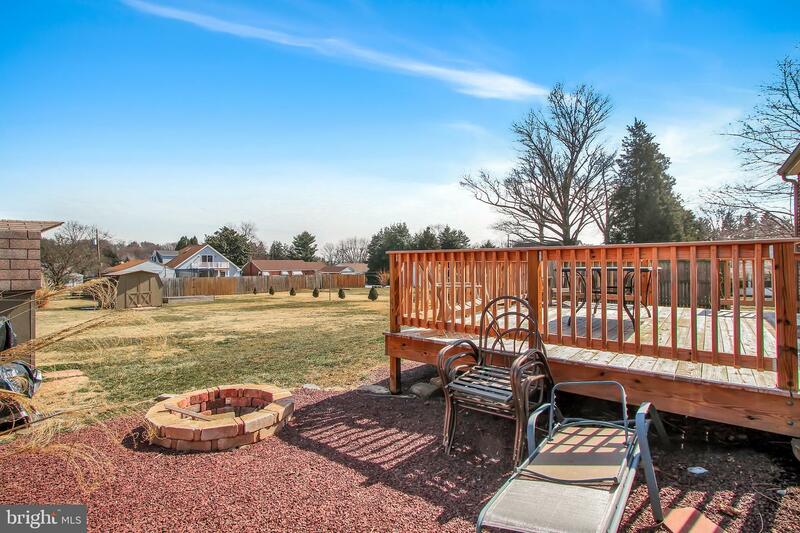 If you are looking for a cute getaway to call home then this is likely the perfect fit!